February 22, 2018 at 11:13a.m. Leonne Hudson on “The Reaction of African Americans to Lincoln’s Assassination,” 4 p.m., Youngstown Historical Center (steel museum), 151 W. Wood St. , Youngstown; 330-941-3459. Dwight Yoakam, 7 p.m., W.D. Packard Music Hall, 1703 Mahoning Ave. NW, Warren; 800-745-3000. “Quilters,” 7:30 p.m., University of Mount Union, 1972 Clark Ave., Alliance; 330-821-2565. Kent State University Brass Quintet, 7:30 p.m., Kent State University Trumbull Campus, 4314 Mahoning Ave. NW, Warren; 330-675-8887. 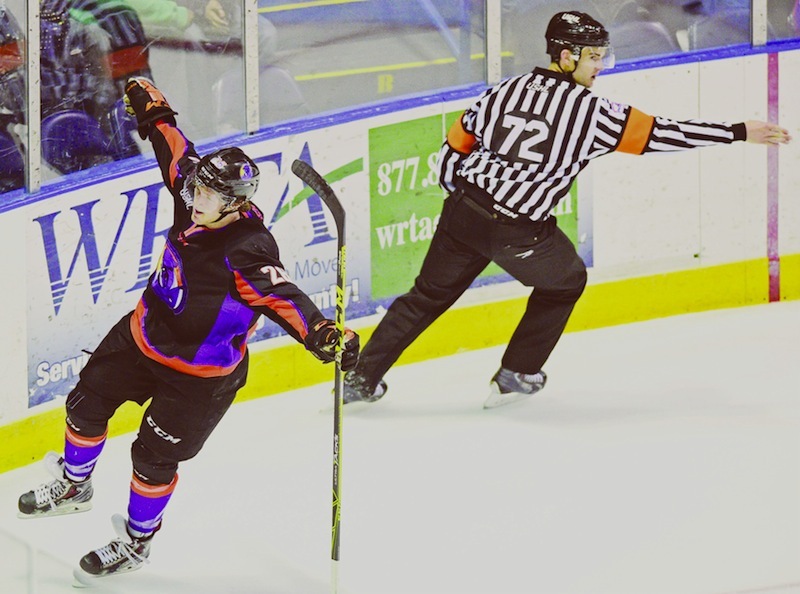 Youngstown Phantoms vs. Omaha Lancers, 7:05 p.m., Covelli Centre, 229 E. Front St., Youngstown; 866-448-7849.